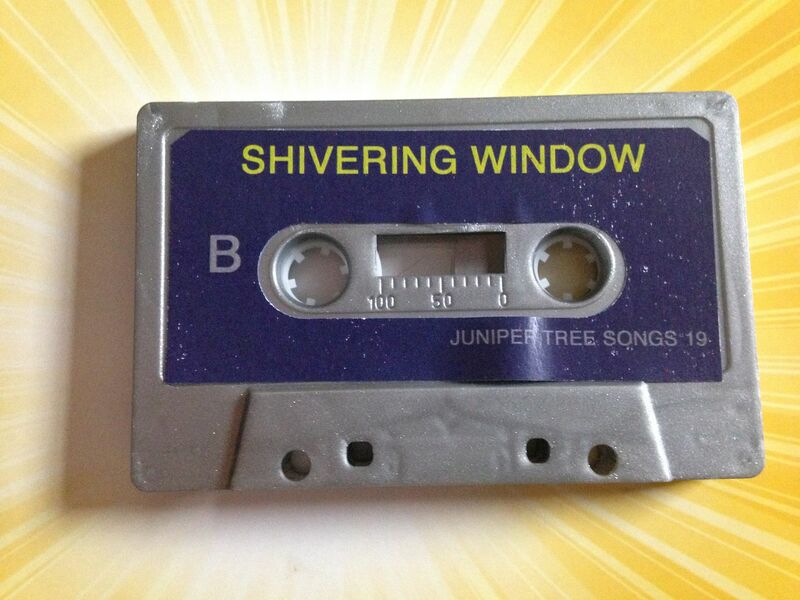 If you've ever listened to something from Juniper Tree Songs before (and you really should be following along with me on all of these cassettes) then odds are you have also heard of Shivering Window by now and the mere fact that Shivering Window is one half of this split would make it a must have for you as a collector of cassettes and good music on cassette. Now I really am just listening to this cassette because it's being released by Juniper Tree Songs but if you aren't about the label then at least be about the artists and recognize this split for the Shivering Window portion of it. 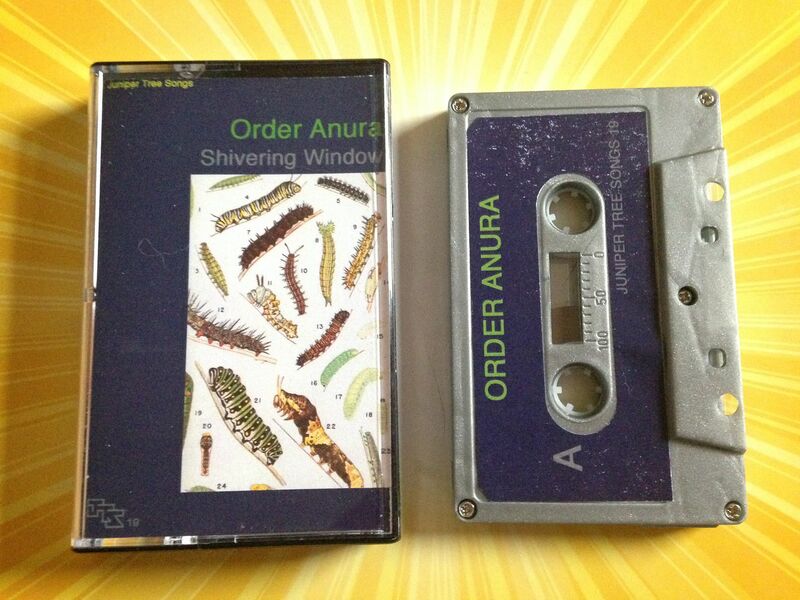 Order Anura is someone I've never heard of before but they are on Side A and I am listening accordingly. The songs have this fuzzy feel to them though they are mostly made up of garage organ sounds as well. At first I was thinking of it as having more of this haunted feeling and it felt like something out of either Scooby Doo or The Munsters. I really wanted it to be for Halloween and I even wrote down the term "graveyardcore" which I still regret. The music does change though as it doesn't really become more upbeat but just seems to become less scary. On a broad sense I'd compare it with Death Cab For Cutie at times while on a less broad sense any comparison I made probably wouldn't matter anyway. 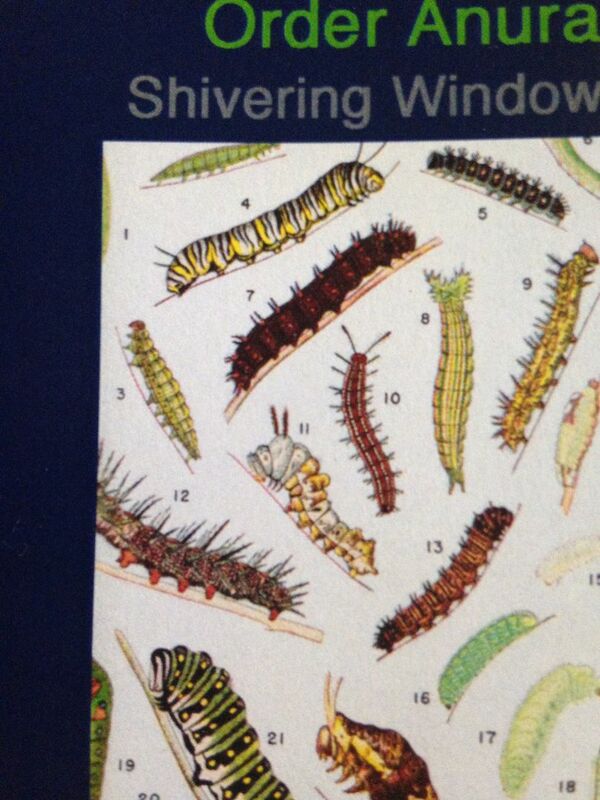 For me, Shivering Window could release one song at a time on cassette and charge $3 to $5 per cassette so you're literally paying per song but by the end of the year have something like twenty Shivering Window songs in total. Not only would this be annoying for the fact of making these many cassettes and keeping up with them but it would cost more than the current state of releases. And so having an artist I've never heard before paired with Shivering Window seems like just such a great idea. 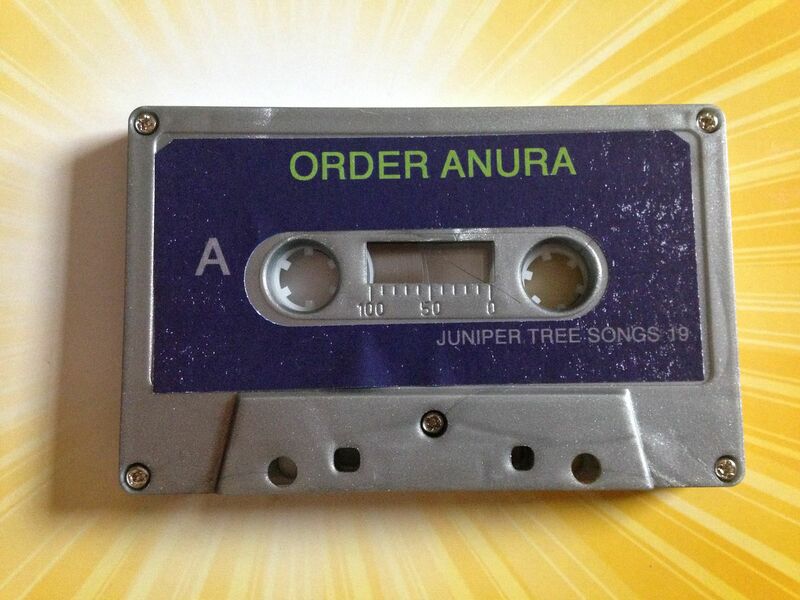 I do so enjoy the Order Anura songs on here and want to be introduced to all new music this way from now on. This cassette really comes down to two things though. If you're trying to collect all of the Shivering Window cassettes then obviously this would be one of them and it's not a hard choice for you to make to buy it. If you're not trying to own all Shivering Window cassettes then really you should be trying to now. 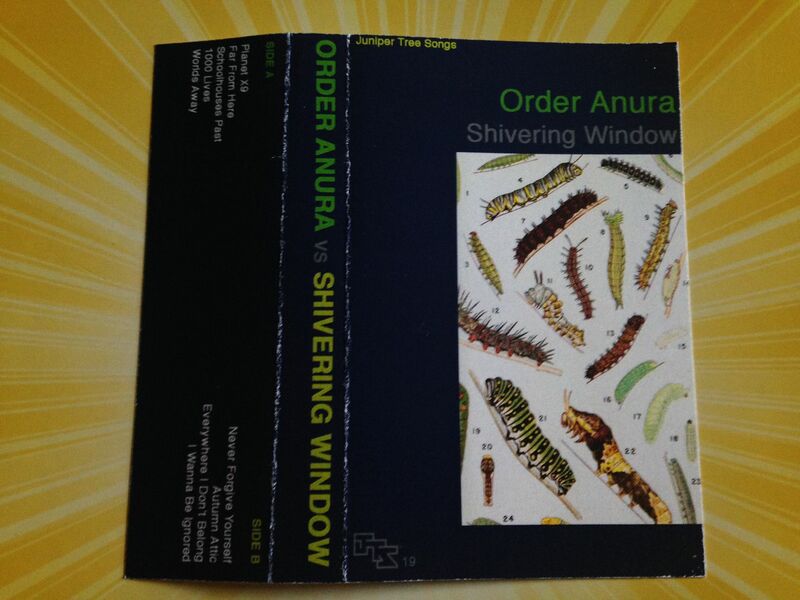 But in addition to these Shivering Window songs which you would most likely be buying this cassette for anyway, you get some songs by an artist I otherwise might not have heard and so there really isn't any reason why you shouldn't have this cassette.